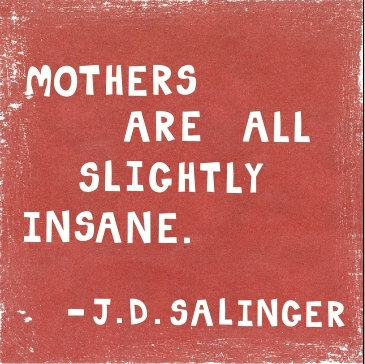 So as one part of the Mother Pucker project to reclaim Mother's Day winds down, another is getting us all wound up. The wind down? Last night we finished matching up the last mommas to help each other this Mother's Day. 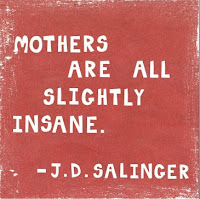 We matched over 400 women who wanted to help, with moms who need a little extra love this. We're already getting stories about people being so awesome to each other that it just makes you want fist pump and then leap about like a delighted unicorn. So that part of the Mother Pucker project is over. But we're not done yet! If you want to donate a clean birth kit, click here or here. These kits save the lives of mommas and babies in places like Papua New Guinea and Sierra Leone. In fact, this summer we'll get to see pictures of the moms and babies our kits are helping in West Africa! Yes! That's why this plan WORKS. HERE'S WHAT I'M BABBLING ABOUT: We are making Mother's Day gift bags for moms living in domestic violence and homeless shelters in our community. This Friday, May 11th from 4-8pm in Fairfax, VA we're going to be collecting donations and stuffing gift bags. If you want to RSVP on Facebook - click here. If you want to sign up via Sign Up Genius - click here. 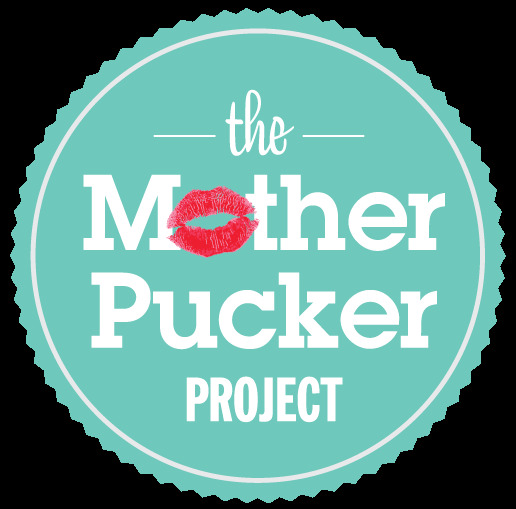 You are totally invited to a Mother Pucker Stuffing Party. *We're holding it at our church because they have space and it's kid friendly and it's free. Downside: no booze. Trust us, there's no getting around it, we've been trying for years. Upside: How cool is that we made fliers talking about Helpful Hookers and Mother Puckers stuffing things and our Pastor was like, "Sounds great - have fun, ladies" without even missing a beat?